Home Roofing Thermal Splitting: What Does It Do to Asphalt Shingles? Thermal Splitting: What Does It Do to Asphalt Shingles? Roof shingles are exposed to heat, rain and humidity. Unless the shingles are extremely heavy duty, this can lead to thermal splitting. Rogers Roofing, the leading roofing company, discusses facts about this unwanted shingle damage and how to prevent it from occurring. Thermal splitting is common in low-quality asphalt shingles. It is characterized by thin, large cracks between asphalt shingles. This damage would lower the defense of your home by allowing water to leak into your roof. The unsightly damage you see on your shingles is caused by the joints between the shingles growing wider because of the erratic atmosphere. A roofing system is built to withstand weather changes, but when built with low-quality materials, there is a huge chance you’ll see thermal splitting. Derived from the name itself, thermal splitting happens because of temperature changes. Cracks form on the shingles due to contracting and expanding in cold and warm temperatures, respectively. When exposed excessively to a cool climate, your shingles are bound to contract and split while shingles in warm, hot areas are prone to expansion and cracking. For starters, thermal splitting happens because your shingles have inadequate tear resistance or have manufacturing defects. To avoid this roofing problem, install quality asphalt shingles instead of cheaper low-cost shingles. 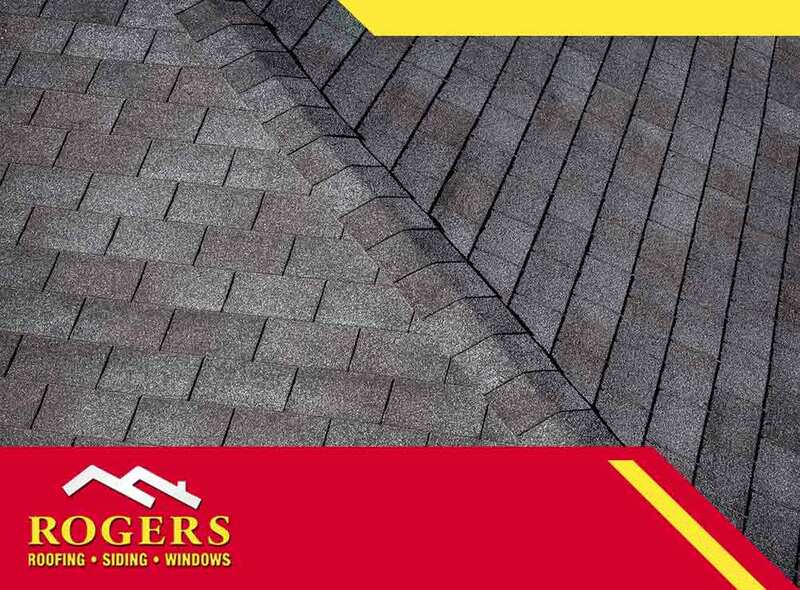 At Rogers Roofing, we only offer premium-grade shingle products for excellent weather defense. This is a rule every homeowner should follow. This doesn’t just apply to roofs, but to home components like windows and doors as well. Rogers Roofing is dedicated to providing the best roof care services with our excellent products and skilled roofers. You can talk to us at (219) 228-8210 in Indiana and (773) 492-2270 in Illinois. We proudly serve homeowners in Evergreen Park, IL, and Hammond, IN.